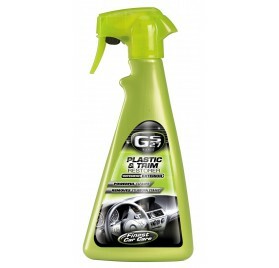 Car Care There are 44 products. 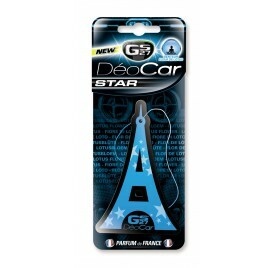 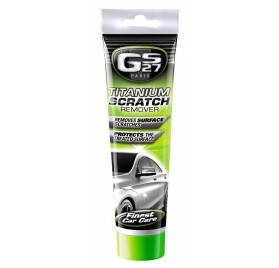 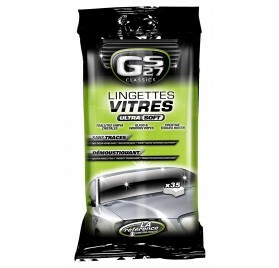 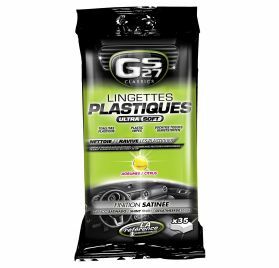 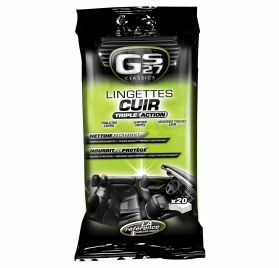 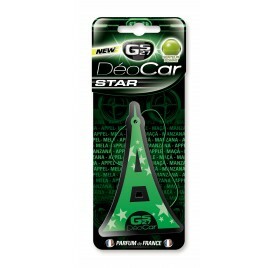 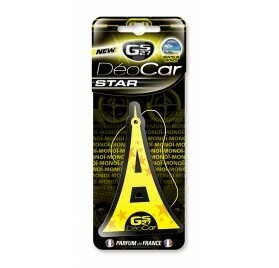 Find out all the products dedicated to the cleaning and care of your car with GS27, the #1 brand in France. 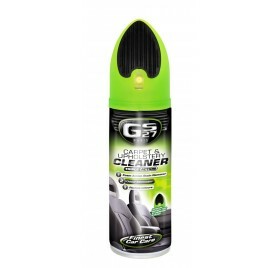 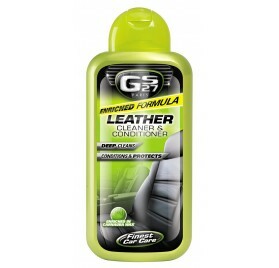 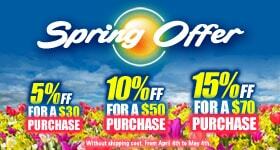 We offer a complete range of products allowing you to care and protect your car interior and exterior. 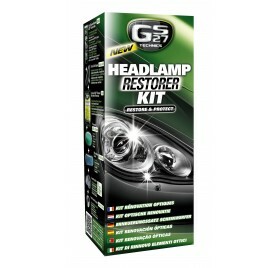 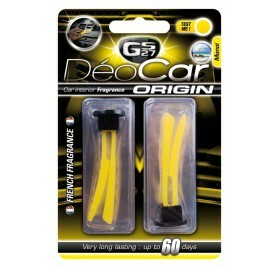 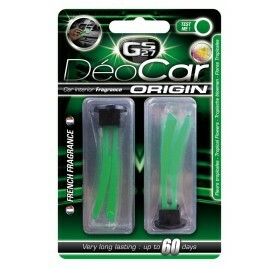 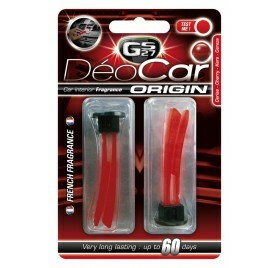 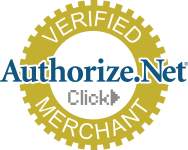 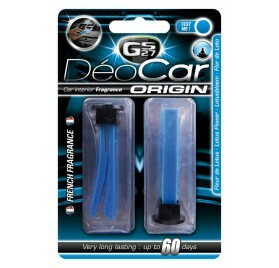 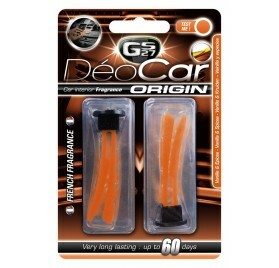 Check out all our GS27 Classics, Diam's products as well as our complete maintenance kits. 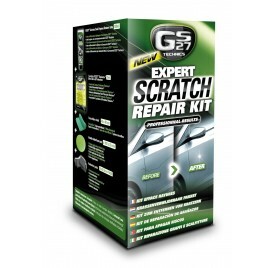 Follow our advices on our website and get the best results for the maintenance of your car.